In Linda Rief’s newest publication, The Quickwrite Handbook, 100 Mentor Texts to Jumpstart Your Students’ Thinking and Writing, she sends us a welcoming invitation to give quickwrites a bit of our attention that in turn can create a really big impact on our writers. She works with adolescents in her middle school classroom and has curated hundreds of samples that have been tried and true invitations for her students. The book is a sampling of this work meant to encourage us to begin using quickwrites within our routines and daily writing as well as begin curating our own tried and true collections of writing that will inspire the writers we work with each day. Rief shares many grounded purposes for quickwrites. Not only does it allow students to embrace a timed writing experience it’s also low stakes. She also reminded me if I want students to be better at something I need to create opportunities for practice. I want my students to be better when responding to their reading when responding to thoughts in their head, and I want them to hold themselves to a level of clarity when writing for themselves, not just an audience. Quickwrites, because of their urgency, their low time commitment, but high energy power punch, give me an opportunity to encourage all of this to happen. The book is comprised of four main sections sorted by what Rief considers the way adolescents view themselves. Click the image to locate a sample chapter that includes the above images and examples. Each section contains pieces of writing that reflect the theme of the section with mentor texts for quickwrites, as well as longer pieces inspired by quickwrite work which she calls interludes. The texts are not in a particular order, as a reader I found myself bouncing all around. I read as a writer, and I read like a teacher. What can my students grab onto and what can I grab onto. Rief offers so much here, and I would encourage you to read with both lenses. This book may not only spur a quiet writer living inside your students it could also inspire ideas waiting inside of you. What Exactly is a Quickwrite? How does this fit into your classroom? As I began thinking about creating my own collection of quickwrite prompts a few ideas came to mind. I read a picture book every day to my students as part of the #classroombookaday challenge. Several books I read spark wonderful conversations, and although the purpose of #classroombookaday is to enjoy and discuss picture books, it often spreads further depending on the choices I make. I also thought about all the poetry I read across the year and how these, often one-minute reads, would be perfect bits to use as a prompt for quickwrites in my classroom. I teach third graders, and as I thought further, I began to wonder if quickwrites were something all students could engage in regardless of age? It got me thinking that as a kindergarten teacher I might have used the ideas Rief suggests in her quickwrite routine as a conversation routine. In a kindergarten or first grade classroom, this might be as simple as a turn and talk with a question prompt to begin. With slightly older writers I might transition to a shared writing experience and sprinkle in occasional quickwrite routines for students to try. I think Rief’s samples are best for middle school students, but I found reading them as a teacher of younger students helped me to imagine the places prompts live. It further helped me consider what I could begin collecting for my students within the four sections she crafted recognizing that eight-year-olds also have a sense of self, begin to look outward, and have moments of accessibility to reflect. It reminded me that even my students have to start somewhere and a quickwrite might be a launch pad for writing beyond their initial thoughts or a unit of study. I have done around three trials so far leading up to this post, and I look forward to crafting more. My first was a quickwrite to dive into the theme of The Invisible Boy, by Trudy Ludwig. I asked students what the author was trying to teach us with the story of Brian. My second run was with an article from a Time for Kids magazine called, Take a Stand, an opinion piece discussing the use of standing desks. I asked students to imagine their feelings if tomorrow they came in and we only had standing desks available. What were their first thoughts? 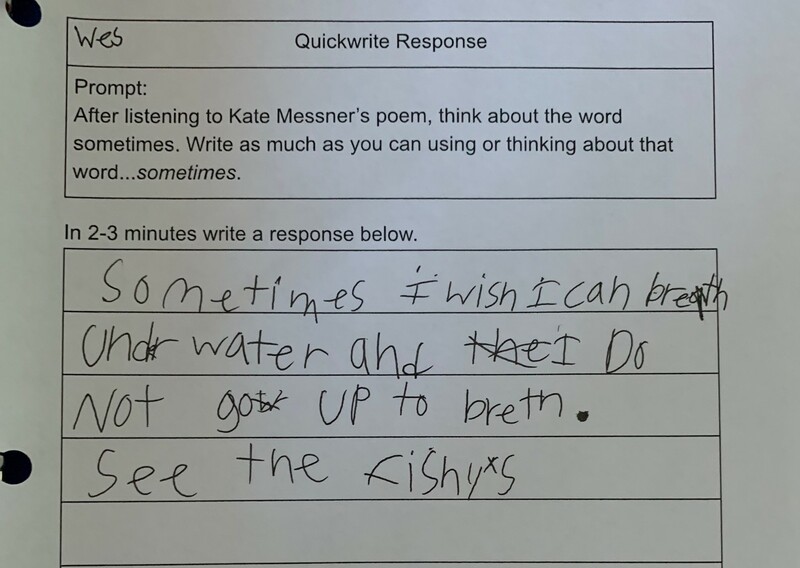 My third trial was with a poem from Linda’s book found on page 164 titled Sometimes by Kate Messner. Because this is new to my students, I began with a lot of structure, even in my paper choice. My hope is to invite students to transition to regular lined paper or even their notebooks, but I decided a paper change might be the shift needed for my more reluctant writers as a means of feeling like the task was accessible. You will, of course, make the decision of what best meets the needs of your writers. Rief’s students do their quickwrites in their notebooks. I hope you find yourself and this book in the same place soon. It is well worth taking the time just to read all the beautiful pieces that fill the pages of this book. There is so much to learn from the works of Rief’s students as well as the pieces she shares, and the work of other professional writers. I love a book that creates a scaffold for me as a teacher. To me, this book showed me a way to enter the land of quickwrites with some structure while also teaching me how to find and craft my own quickwrite prompts and strategies for my students. It made me think. It made me wonder. It made me better. This book may be intended for a middle school audience but there is much that can be learned from the ideas, suggestions, and reflections collected here by Linda Rief and I have merely scratched the surface of what this book can offer to teachers. If I have piqued your interest, you can download a sample chapter here, and better yet you can comment below to be entered in a giveaway! The winner was Jill Bless! This giveaway is for a copy of Linda Rief’s newest publication, The Quickwrite Handbook, 100 Mentor Texts to Jumpstart Your Students’ Thinking and Writing. Many thanks to Heinemann Publishing for donating a copy for one reader. For a chance to win this copy, please leave a comment about this post by Friday, November 30th at 11:59 p.m. EST. I’ll use a random number generator to pick the winners, whose names I will announce at the bottom of this post, by Friday, December 7th. If you are the winner of the book, I will email you with the subject line of TWO WRITING TEACHERS – Quickwrite Handbook. Please respond to my e-mail with your mailing address within five days of receipt. Unfortunately, a new winner will be chosen if a response isn’t received within five days of the giveaway announcement. I love Linda Rief’s work. 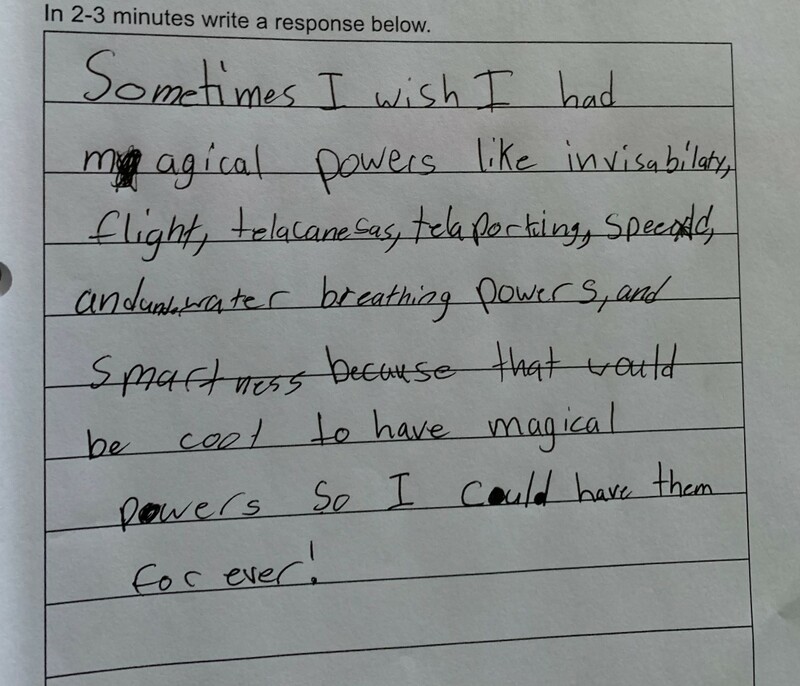 I have been using Quickwrites in my 3rd grade class. My students enjoy doing them. I enjoyed reading how you were using them in your class. Thank you for sharing. I have been using Jeff Anderson’s Patterns of Power to guide my writing instruction. This would be a great resource to use for quick writes in order to apply the skills learned in Patterns of Power. I would love to win this book. I’ve spent so much money this year already, and I would love to read this soon! This book looks like a great resource to help teachers use quickwrites in their classrooms. Thanks! This book is on my list to get. Thanks for the examples! I have some teachers who are struggling to teach writing, and this would be perfect! I have been debating on getting this book for a few months now. Looks like it would be really helpful. I really like how the Quickwrites connect reading and writing. The book would be great to share with my teachers and spark interest and ideas in both teachers and students. Some days, we have very limited time for writing instruction and I think this would be such a productive use of that limitation! I also think that for some of my struggling writers, just knowing in advance that this is intended to be a short and quick piece will take some pressure off of them and they will be able to produce more than they think. What a great resource! I’d love to give this a try with my students. I’m interested in using quick writes to improve writing fluency and like the idea of pairing it with reading too! I’d love to try out the ideas with my students! It’s great to see a text geared towards middle school! I use mentor texts and quickwrites in my classroom and it would be great to have this book for more ideas!! Thank you so much for the detailed review. We are working on a writing policy for our school and I need research to back up the power of quickwrites plus some resources. This book sounds perfect. I would love to read this on the holidays and share with colleagues. The school will purchase more copies for teachers if it fits well into our program. Looks like a beneficial book. Always looking for quick and meaningful reading responses. This looks like it will go on my Amazon Wishlist and hopefully on my requisitions this year! 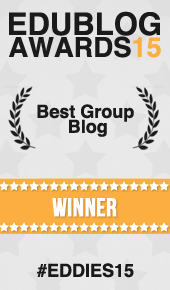 Love, love, love your infographics and sll your great ideas for primary kids!!! It is truly an inspirational book that could be used in a variett of ways. I love this book so much! I have my own copy but I’d love to gift another to a colleague of mine. The use of the mentor texts really sparks creativity in all students. Almost like magic. I have actually been online looking at sample pages of this book! I would love to have my own copy to use with my 7th grade ELA students since I currently use Quick Writes. After reading one of the pages, I learned a great deal that will help me improve my practice! I am working hard to incorporate more quickwrites into my sixth-grade classroom. We have all enjoyed the discussions that each writing session brings. I have not read this book, but would love to! I am always looking for ways to provide more effective writing instruction. I had the opportunity to hear Linda Reif at this past summer’s ILA conference in Austin. For an hour and a half, she led a packed room of educators in crafting Quickwrites on a variety of topics and mentor texts. The energy and enthusiasm in that room were palpable!! Can’t wait to share more with students! I always found quickwrites were an easy way for all my students to jump into writing. Too often teachers miss this wondrous opportunity since they don’t see the value. I believe this book will allow all teachers to implement this effective practice. This is such a great way to get kids writing every day! Love it. Listened to the podcast on the Heineman website about this book and was so excited! This seems like a simple way to get kids writing. I love the specific examples for the elementary level. I’ve looked at it several times but didn’t know if it would be too high of a level for 4th graders. We do quickwrites all the time but not usually tied to a reading. I love how she has paired mentor texts with the quick writes. I can’t wait to read the sample chapter and hopefully win the whole book! Thanks for sharing your students’ work samples. 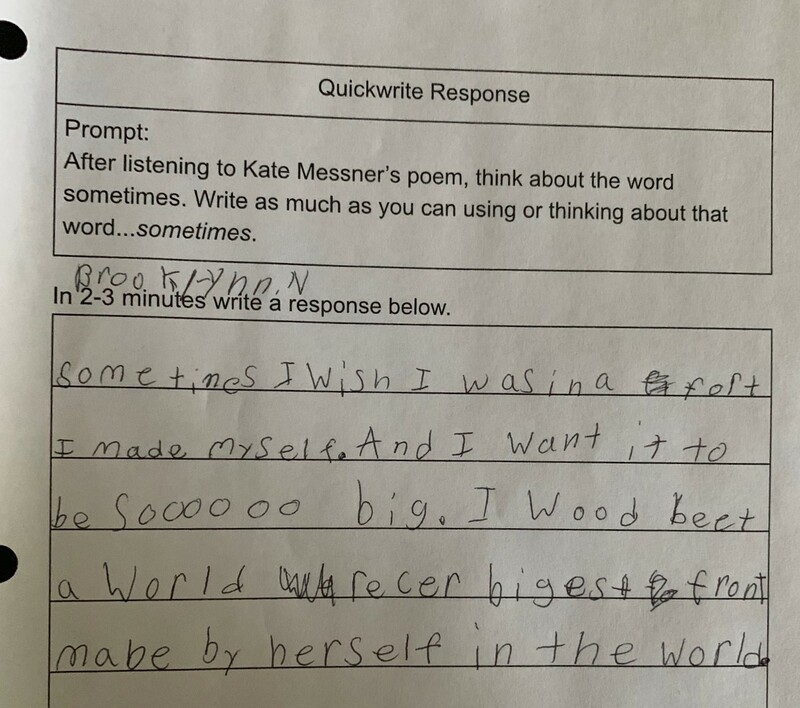 I love the idea of using quick-writes as a way to encourage risk-taking in younger writers. I think within a unit of study there is so much growth, but if we also include opportunities for young writers to engage with texts and ideas in different ways (one being quick writes) their writing will grow so much. Looking forward to reading this book! Such a great, easy way for teachers to start increasing the volume of writing done in class. Looking forward to using this book in our middle school classrooms. I downloaded chapter 1. I used the quick writes with my advanced language arts students as well as my co-taught special education class. Both groups benefitted. Excited about the book. I downloaded the first chapter. I was able to use the quick writes with my advanced language arts students as well as my special education co-taught class. Both groups really benefitted. I hope to add this book to my tools. I love that Betsy has shared her application of Linda Rief’s QuickWrites to the elementary level. 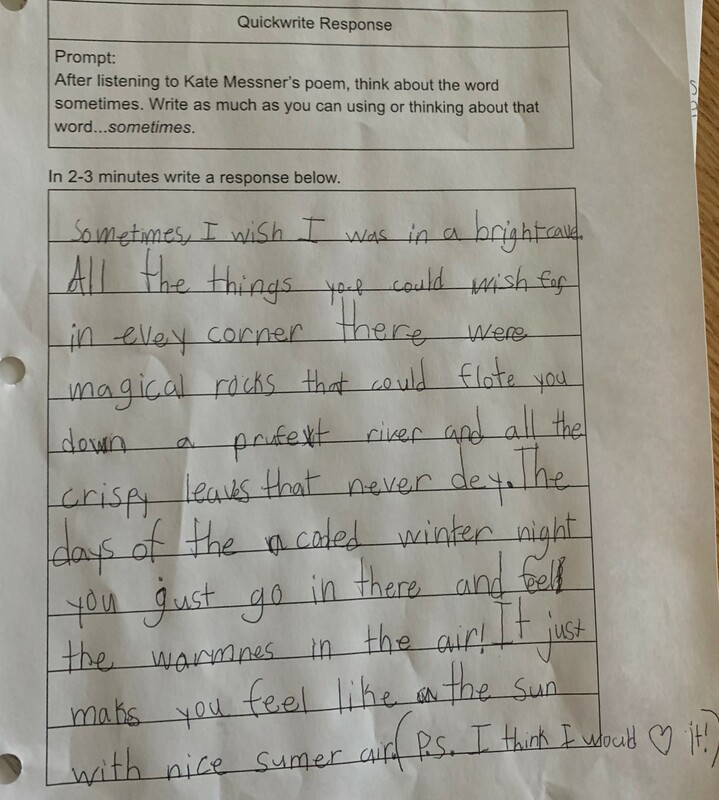 Sometimes teachers think a book for middle school isn’t appropriate, but I love the samples she has shared from Kate Messner’s poem. Can’t wait to dive into this book! I have already begun to do quick writes at each faculty meeting and have begun modeling in classrooms. This resource in soooo valuable and filled with wonderful mentors! Quick writes also serve as a powerful way to get to know our students on a personal level! Quick writes reminds students to let go, focus on their voice, and write! I would love a copy of this book! Thanks! This book looks amazing! I love the specific examples you included in the post on how to use it! Thanks! I have heard about this book! I would love to use it with my students! I attended a conference session where the presenter referenced this book and how she used it in her classroom. It sounds like an amazing resource! Thank you for the meaningful work you share daily. This is one post I look forward to every day. 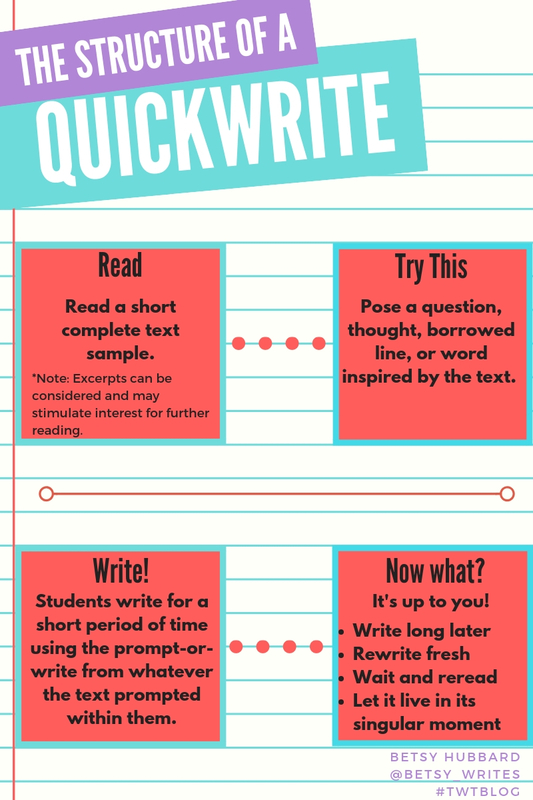 As a teacher who believes in the power of the quick write, this sounds like a wonderful resource. I will definitely check this out! I downloaded the first chapter and love it! I’ve used quick writes with my gifted students. They encourage individual thinking as well as creative expression. This book is on my list to buy. Thanks for all of your ideas. This sounds like an excellent way to get writing. I enjoy the wonderful quick write exercises, they would really help bring out ideas and help anyone start writing more. Thank you for your thoughts about this book. This is my first year teaching 5th grade writing. I’m always intrigued and inspired by your posts. I love this idea! I find that in many cases we aren’t using prompts enough. As much as choice is so important, at the end of the day, students need to have the skill of effectively responding to a prompt as well. I especially love the level of deep thinking required and shown by students in the samples provided. This will serve them well! I love the idea of quick writes and would love to know more about how to use this method more effectively. This book looks awesome! I have loved using this book with our 6th grade students. It sparks their thoughts and they are able to write more volume. I would love to share a copy of this book with a fellow teacher! I love the idea for using them as modeled and shared writing as well. This book would be a great addition to my professional library. Thanks for sharing. Have been thinking about quick writing after reading more about helping students build flexibility and also increase volume. Thanks for these practical ideas for using these ideas in younger grades. I love Lind Rief’s work. I have encouraged my teachers to use quickwrites in their classrooms. Thank you for the examples of how to use them with elementary students.